Kevyn Aucoin The Legacy Palette for Holiday 2015 | Top Beauty Blog in the Philippines covering Makeup Reviews, Swatches, Skincare and More! 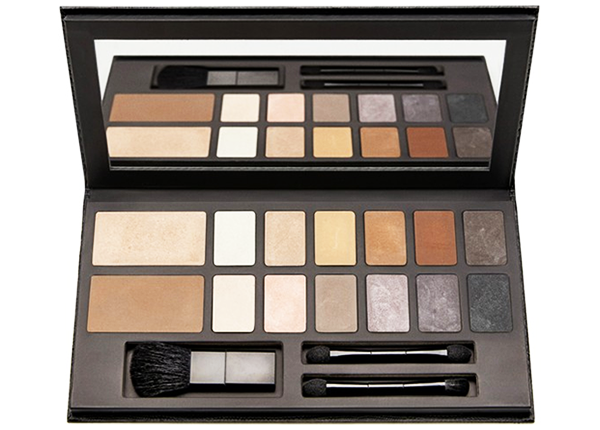 This palette by Kevyn Aucoin Beauty includes everything you need to sculpt, highlight and define your face, eyes and brows. Designed to work on all skin tones, this full-size collection of 12 classic eyeshadows, The Celestial Powder (which adds a subtle light to your skin) and The Sculpting Powder (which creates the perfect shadow with its effortless combination of brown, red and grey pigments) glide effortlessly onto your skin.